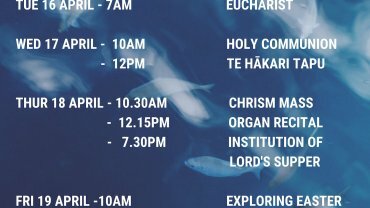 Our cathedral is part of the Diocese of Waikato and Taranaki. The area of the diocese stretches from the iron sands of South Taranaki to the beautiful Bay of Plenty; some of the most spectacular and abundant land of the North Island of Aotearoa New Zealand. Taking its name from the mighty Waikato river and the majestic Mt Taranaki, the Diocese honours its shared heritage with the people of Te Manawa o te Wheke and Te Upoko o te Ika. The Diocese of Waikato was constituted in 1926. In 2010, and honouring the dream of Bishop Selwyn 165 years ago, the Diocese was renamed as the Diocese of Waikato and Taranaki. 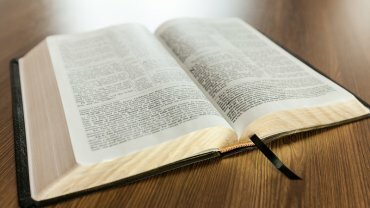 This Diocese holds a unique place in the Anglican Communion, having two Bishoprics; the Bishopric of Waikato and the Bishopric of Taranaki. This also means that there are two co-equal Diocesan Bishops; The Bishop of Waikato and the Bishop of Taranaki, and two Cathedrals; the Waikato Cathedral Church of St Peter and the Taranaki Cathedral Church of St Mary. The word cathedral is itself derived from the word cathedra which means 'seat' or 'throne' and in Anglicanism this refers to the chair that the bishop sits on. That chair has traditionally symbolised a bishop's authority to teach. 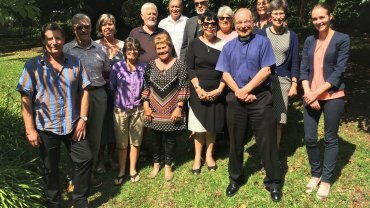 The Bishopric of Waikato is led by the Right Rev'd Dr Helen-Ann Hartley while the Bishopric of Taranaki is led by the Most Rev'd Philip Richardson, who is also the Archbishop of the New Zealand Dioceses. To read more about the diocese visit the website.